What will you do when the power goes out like in the popular television show "Revolution"? How-about when nature strikes and you are forced to live off the land? What if there really is a Zombie Apocalypse? "We live in turbulent times where preparation is the best defense against the unknown. 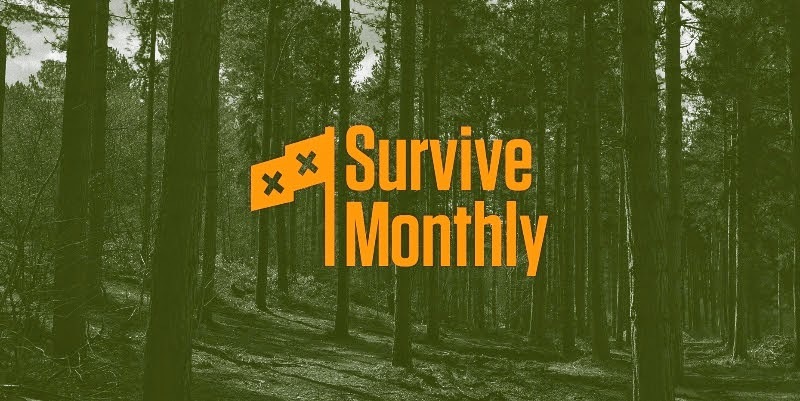 Survive Monthly is a curated collection of the very best tools, guides, and tricks delivered to your door every month. The first boxes ship in July, sign up for our email list to receive priority position on the wait list." I truly believe we need to start teaching our children how to survive without all the luxuries they have become accustom to - you just never know what could happen in the future. So when Survive Monthly recently asked me to host a giveaway and review one of their first couple boxes, I knew it was something I wanted to share with my readers. 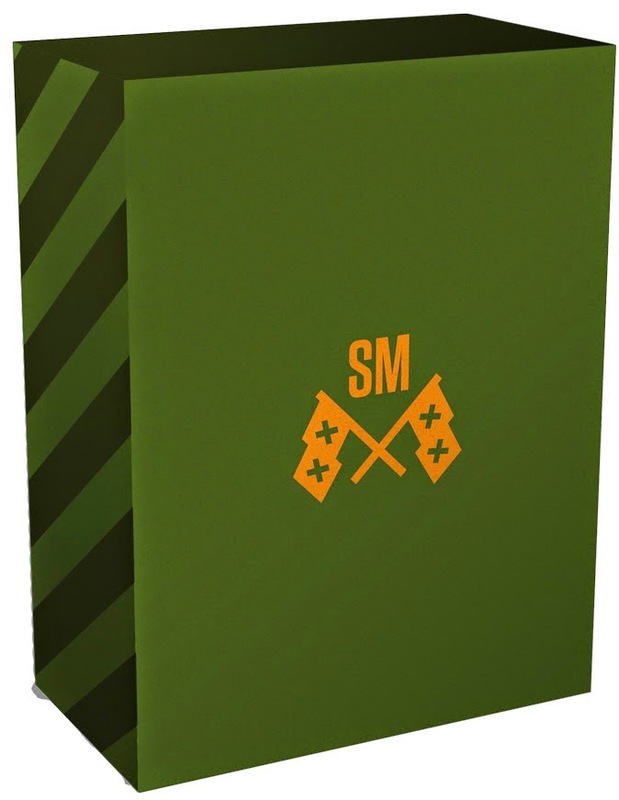 Each box will feature an assortment of 6-7 products which will help prepare you or your family for survival and emergency situations. These will include products like "long-term food kits, to non-battery flashlight radios, to solar blankets." 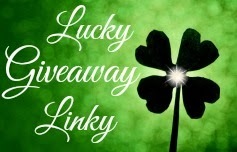 Giveaway: Survive Monthly is going to give one of A Lucky Ladybug's lucky readers a 3 Month Subscription of their own! Peanut butter. I know that's a weird answer, but I have an 8-year-old son with autism who LOVES peanut butter - everything he eats has to be mixed with peanut butter, literally. So that would be the first thing I'd grab. The number one thing is waterproof matches. I have been a long time follower of your blog and think it is perfect! A portable radio so I know what is going on! Hmm...I have a tote full of things in the basement for emergencies (maybe I read too many post-apocalyptic books, it has food, water, first aid, radio, batteries, blankets and more! We had our corn burner back up a couple years ago and the house was filled with thick smoke. I had to walk through it and the phone happened to be just inside the door so I could call for help. So anyways I would have to say a phone. FYI no fire happened but the smoke did over $20k worth of damage. I would grab some bottled water. Bottled water or materials to produce clean drinking water. It is the largest limiting factor to the human body. I love your blog the way it is. 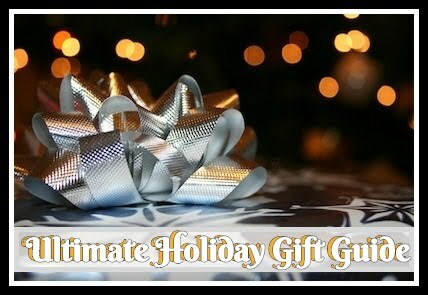 Great giveaways and a fun, easy format to follow. The number one thing I would grab would be our pre-packed emergency backpack! I would grab our emergency bag which contains a flashlight, batteries, a radio, bottled water, snack bars, and a small blanket. The number one item I would grab in an emergency situation would be bottled water. Not the most creative answer, but critical for survival in any situation. I must have my cell phone. We have no house phone now and my phone is my link in case of an emergency. I would like to have a solar powered flashlight or a fire starter! I really love your giveaways, most are just amazing but I have a hard time getting very many entries because of the "group" options. 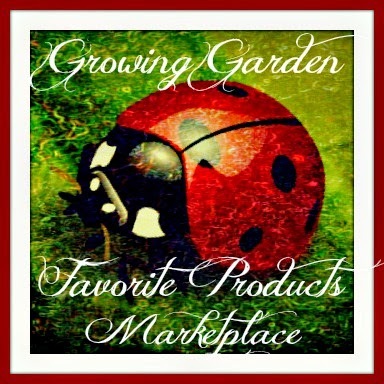 I can follow most sponsors/bloggers on facebook and pinterest, instagram but I am limited with twitter follows. So I have to skip that section completely. That's kind of a bummer. I think it depends on the emergency situation. If it was a major power outage, I'd want a generator. If it was a zombie apocalypse, I'd want a gun. If it was a major snowstorm that left us without everything for days, I'd want a snowmobile. The number one item I would grab is a flashlight as there is nothing worse than being in the dark. I always grab a flashlight. I like growing into green-gardening. I would want a knife. It would be useful for doing a lot of things that might be essential.